4.4 in. 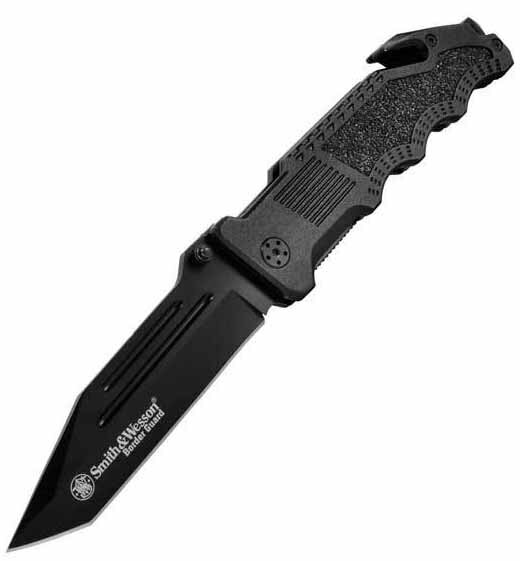 7Cr17 high carbon stainless steel blade with 5.6 in. aluminum handle. Thumb knob, safety belt cutter, glass breaker, and liner lock.